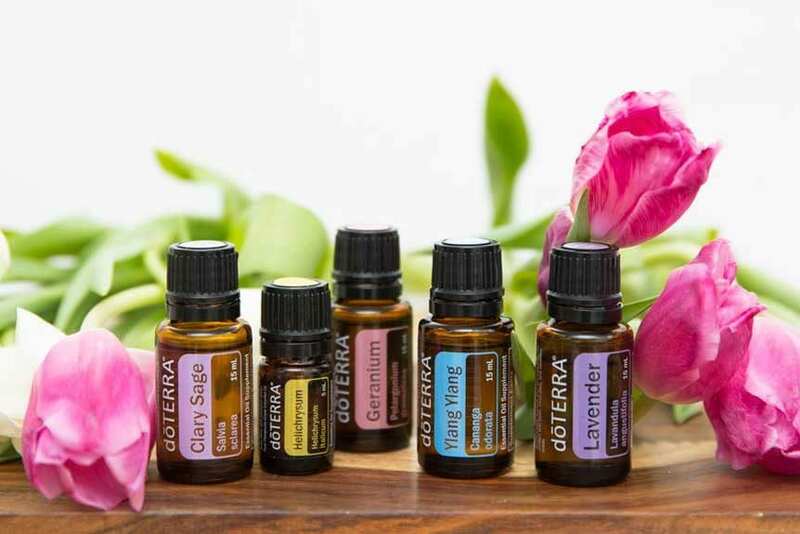 Some of you will already know that I have recently discovered Doterra essential oils and I just can't shut up about them! I am so glad I have finally found a brand that I feel good about sharing. I have started doing Essential Oils workshops at the studio. Keep an eye on our Facebook to see when the next one is, and if you want to make sure you don't miss out, make sure you are on our Mailing List as we always send an email out to notify when our events are coming up.